Below, you can find an overview of our requirements as a licensed waste carrier. 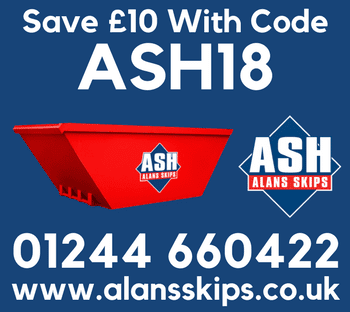 The Environmental Protection Act 1990 and the Waste (England and Wales) Regulations 2011 place legal duties on anyone who producers, carries or disposes of waste. The penalties for failing to comply with these legal requirements are severe. 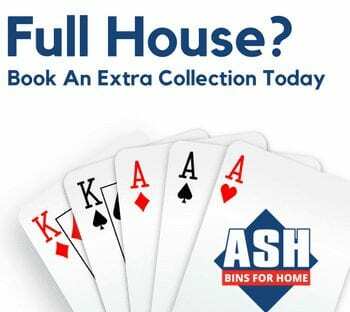 There are a myriad of requirements, but at ASH Waste Services we like to keep it simple. 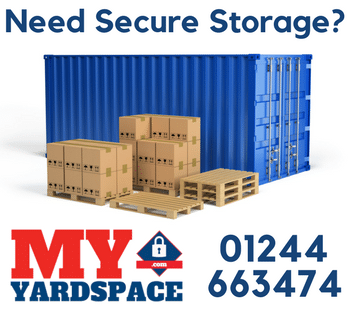 provide an accurate written description including the six digit European Waste Catalogue (EWC) code. 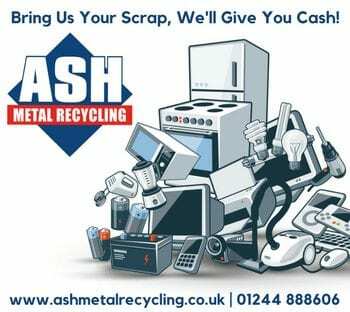 ASH Waste Services will do all this for you, automatically! We can help you to ensure that you are fully compliant with the law. 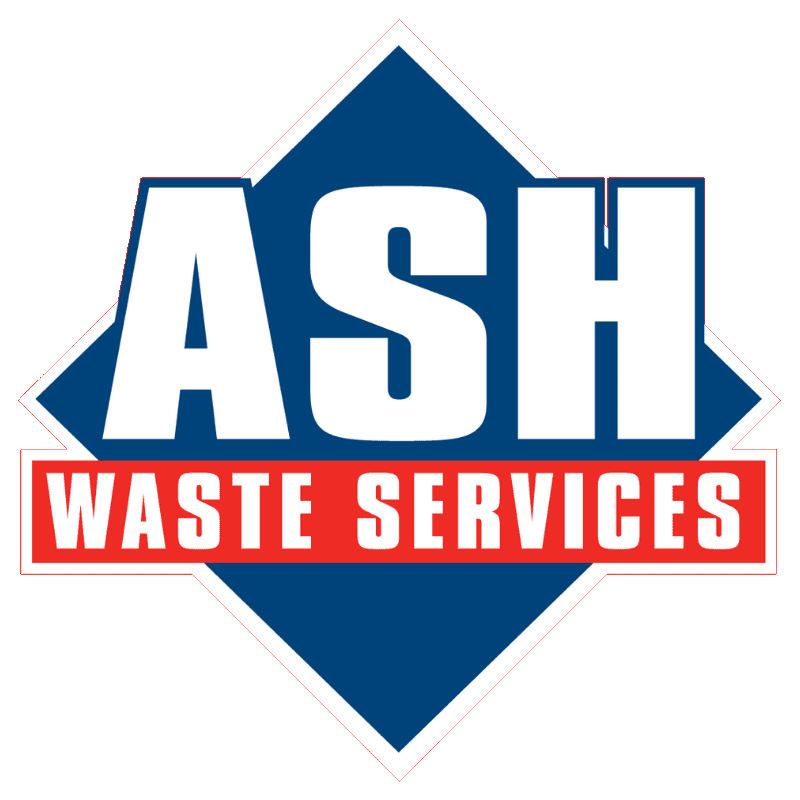 A contract with ASH Waste Services means that you can be completely confident that your Duty of Care obligations are being fully met. We are committed to helping you make sure that you are equipped to meet legislative requirements and prepared for increasing environmental challenges.